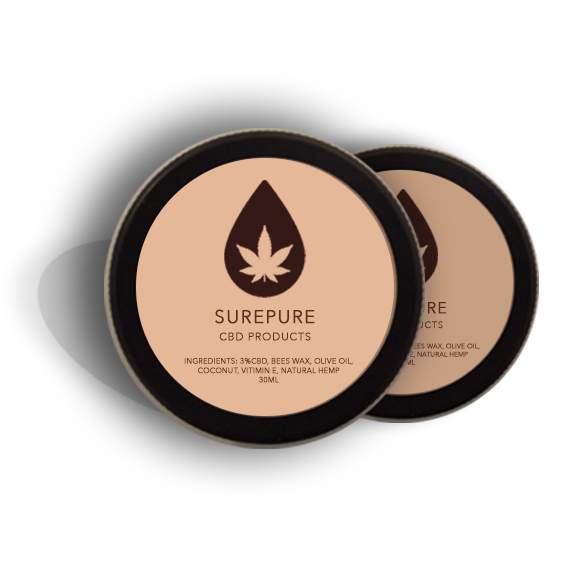 SurePure skin creams contain 3% CBD. all our ointments are mixed with the very finest of coconut and honey bases. The list of benefits from this fantastic product is endless.